With Guildford venue the Boileroom facing the possibility of closure, TMMP caught up with senior ACM lecturer Adam Pain to discuss the Boileroom and the state of the UK’s live music scene. The Boileroom represents the only true circuit venue in Guildford for bands and artists at the most crucial stage of their careers. In my opinion, the Boileroom is a great little venue – but it’s also a vital part of Surrey’s live music industry. Without the Musician’s Union, life in one of the country’s most vibrant and culturally vital industries would be even harder than it already is. The MU has long stood up for every musician’s right to earn a living, and make his or her way through a famously fickle business without fear of falling prey to its many (often cunningly disguised) predators. 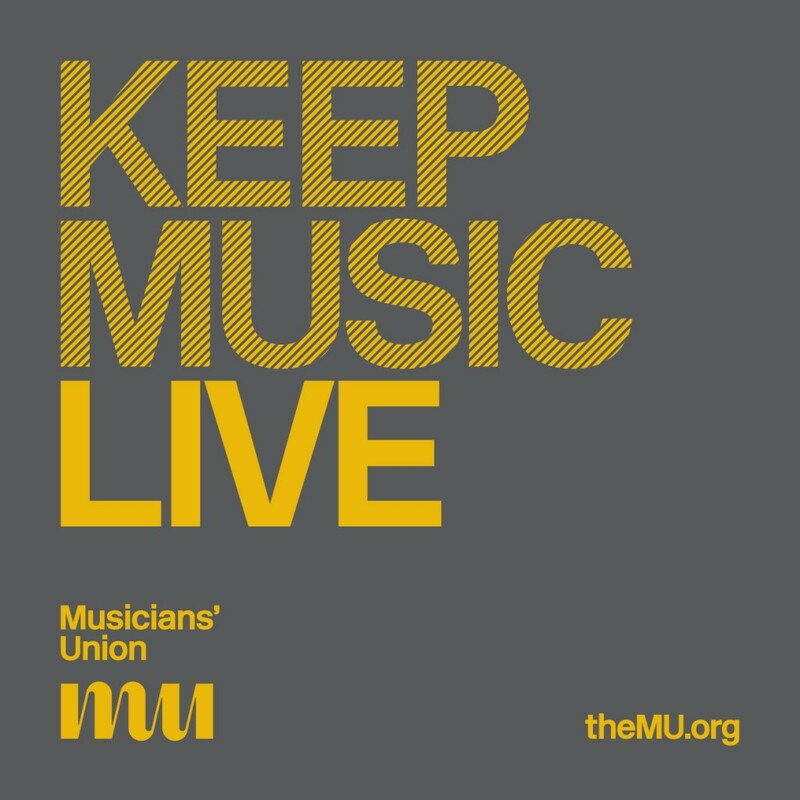 The MU also fights on every level – from local to international stages – to ensure that music industry operators play fair. With Guildford venue the Boileroom facing the possibility of closure, TMMP caught up with Kelly Wood (Live Performance Official) & Paul Burrows (Regional Organiser, East / Southeast England) of the Musician’s Union to discuss the Boileroom and the state of the UK’s live music scene.